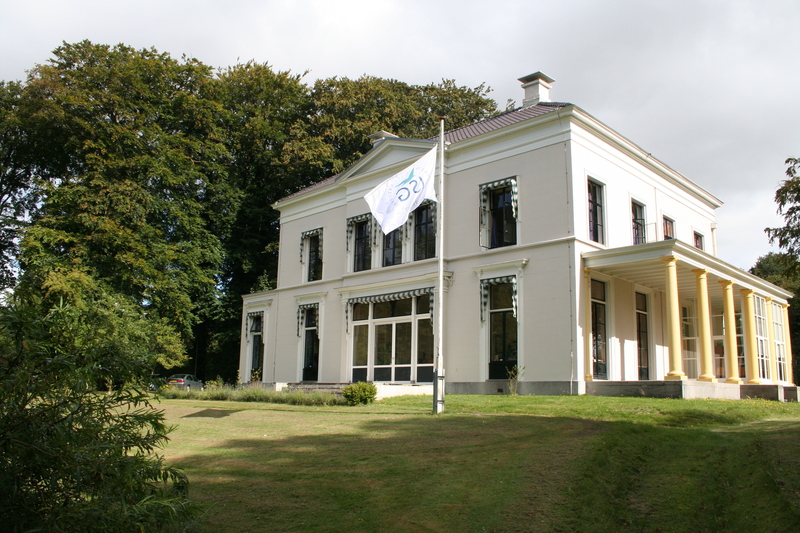 The International School Groningen aims to provide a top quality individualised education through internationally recognised curricula to young people between the age of 11 and 18. The school stimulates academic success, supporting its students to become lifelong learners, building on the skills and qualities of the International Baccalaureate programmes. 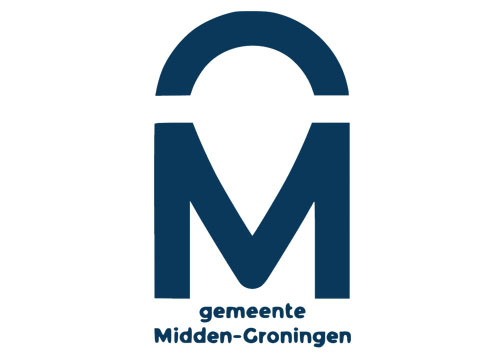 We welcome the International School Groningen as a supporter of the IWCN.